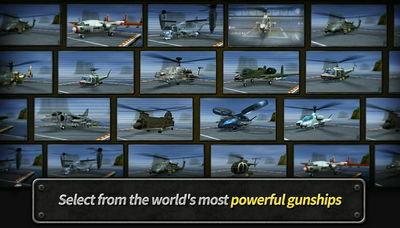 - Arm your chopper with a variety of weapons and equipment. 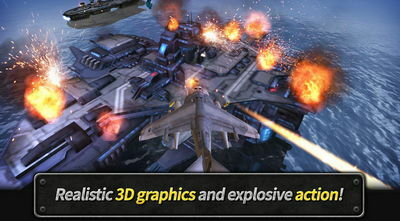 - Challenge yourself with the next mission or replay a custom mission. - No Unlimited gold or money needed to shop! 1) New episode 23 has been added. 2) Stages for "Hidden Mission 2x Reward" have been changed. 3) New Gold Packages have been added.